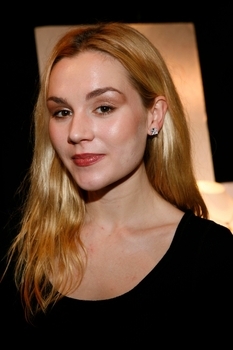 Rachel Miner visited Ziamond Cubic Zirconia CZ Jewelers and looks fabulous with her Ziamond round stud earrings in 14k white gold. Ziamond Cubic Zirconia CZ Jewelers features a variety of earrings for every lifestyle and occasion. All Ziamond cubic zirconia cz jewelry is set in 14k gold, 18k gold or platinum.